A long battle on TC Snowblind is the video of the week. Chaos resumes Saturday with a game changing campaign for a capital planet! Drop by starting around 19:00 UTC for the action. 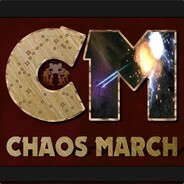 Previous PostPrevious Come to Chaos Now Live! Holds for free! 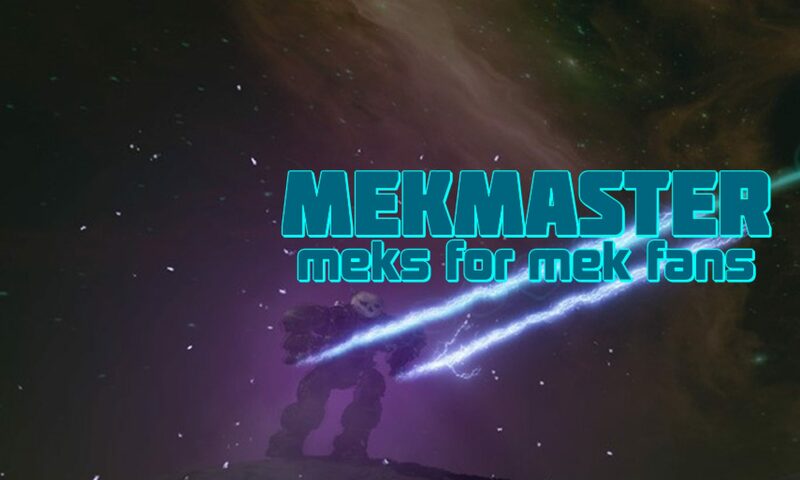 Next PostNext Chaos Sunday Starting Now mwll.mekmaster.com teamspeak to play.